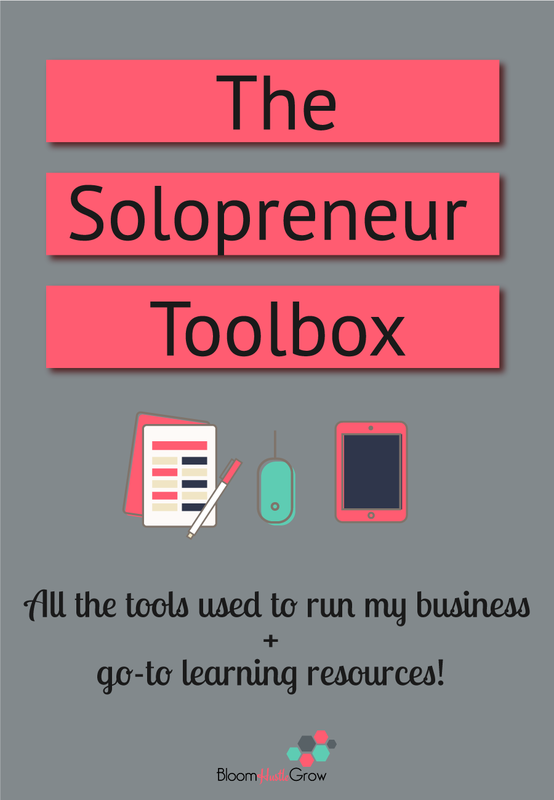 Grab the entire list of tools I use to run my business + my go to learning resources for certain tools. There are over 50 tools listed from what plugins I’m using for my site to what I drink to stay caffeinated 😳. And I’ve done my research when it comes to tools! I’m a tool nerd 🤓.